Mothership Wild & Wellness Retreats: A La Carte Holidays for the body, mind and soul. 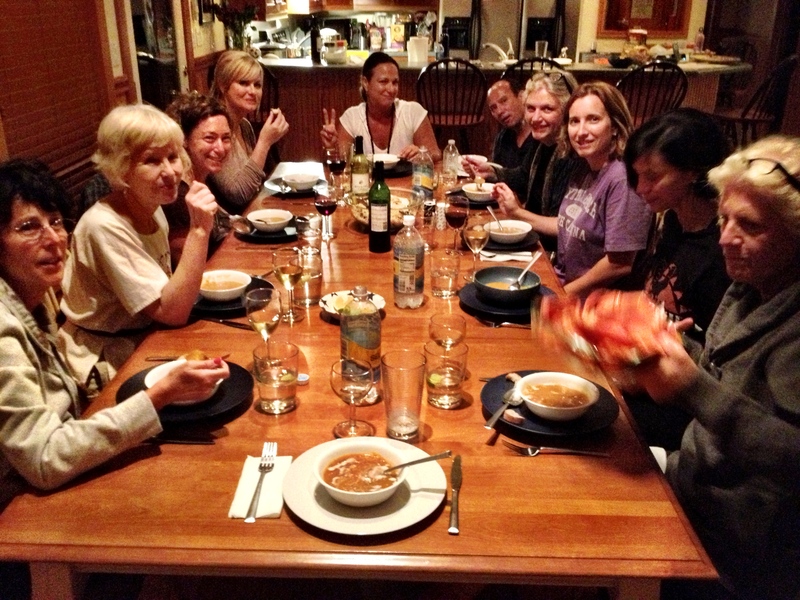 HOST A RETREAT in Ontario Canada, OBX Coastal Carolinas, NC, USA and Nicaragua! Mothership Wild and Wellness Retreat team is always game to collaborate with retreat hosts. 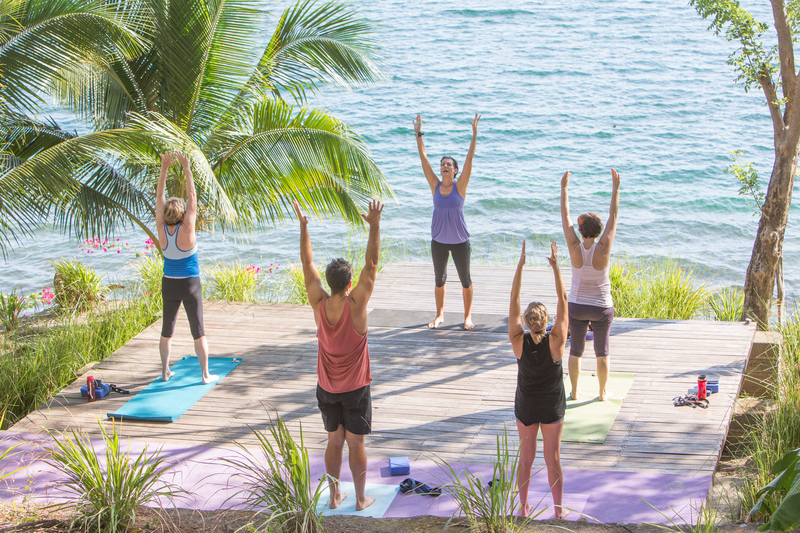 Do you own a yoga school and have the desire to share your yoga in the tropics?! 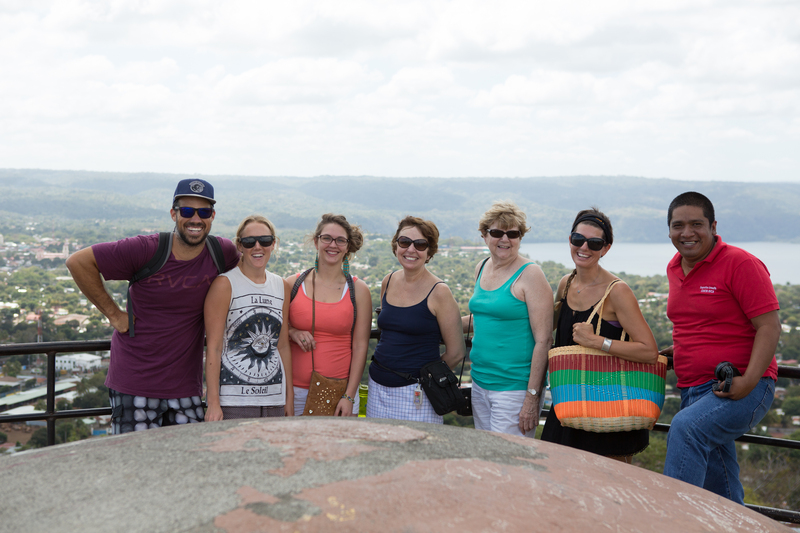 We will collaborate and create a fully customized retreat for your group. Our retreats include: 3 meals a day, two to ten nights accommodation, airport transfers, with options to add in; sightseeing to local areas, volcano boarding, surf lessons, inshore fishing, boat tours through the estuary, moonlight beach yoga and bon fires, culinary classes and more! You theme the week, guide the yoga and we will take care of the rest! Please contact us for incentives and dates of availability! 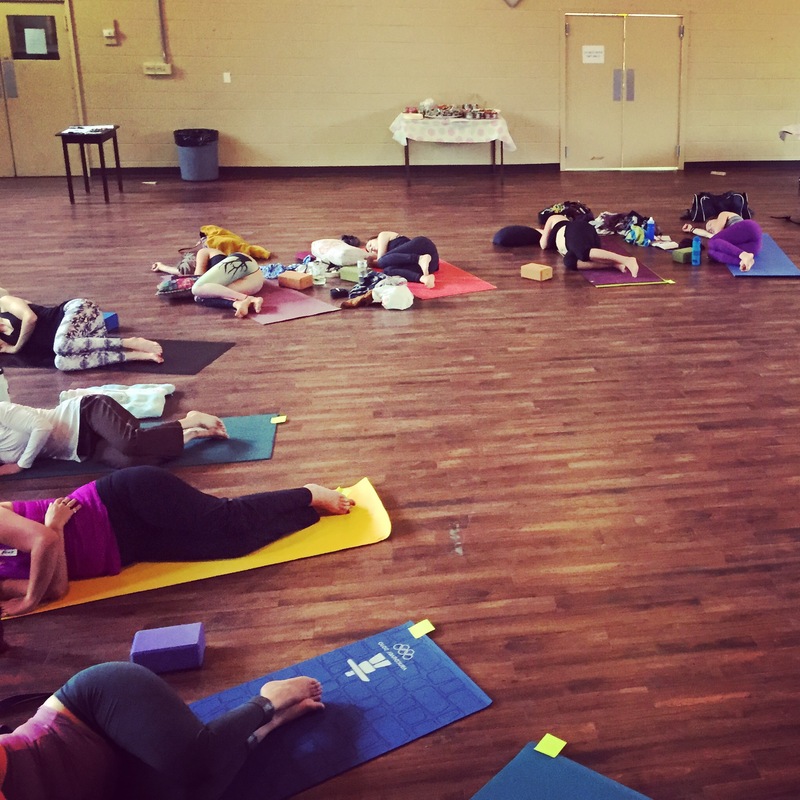 DESTINATION Wild and Wellness Retreats are fully curated to suit your group as we offer weeklong retreats catering to wellness and the arts. 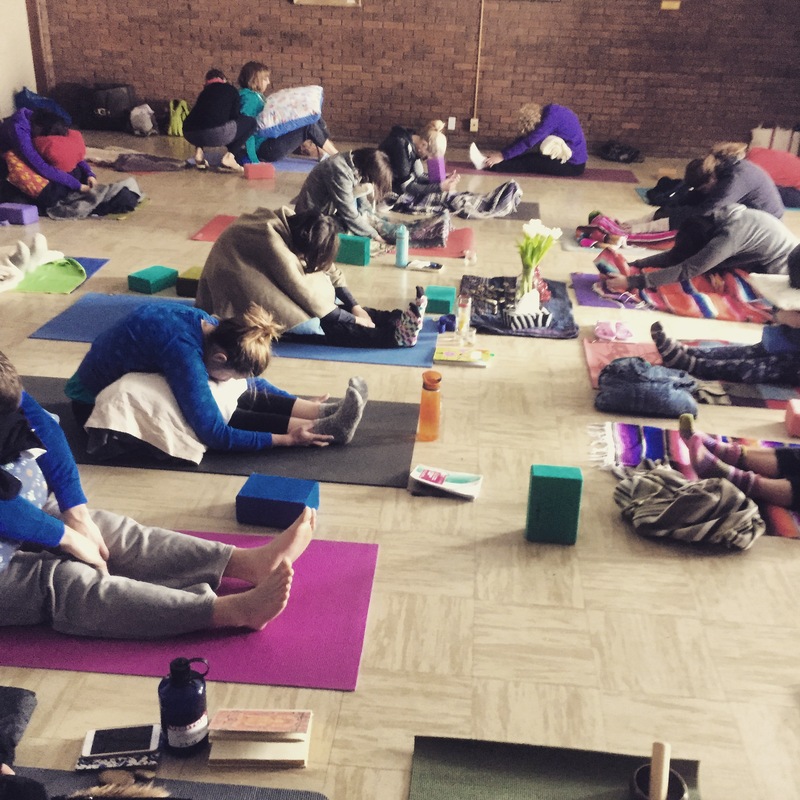 Retreat Organized to date include: Yogis, Writers, Artists, Surfers, Home Cooks hosted by Chefs offering cooking lessons with a sustainable and plant based focus as well as simple travel and wellness retreats in North Carolina & Nicaragua. Rates beginning at $900. USD for 6 nights 7 days. 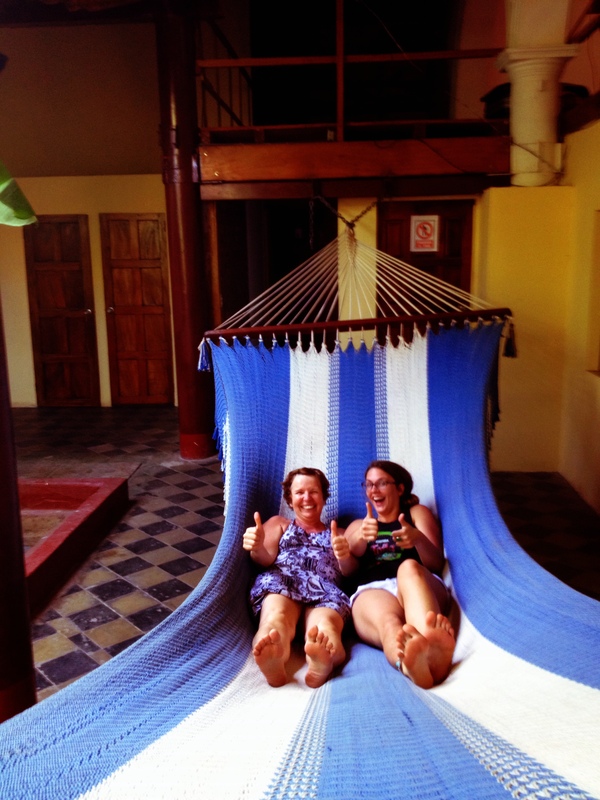 We always make time for hammocks! Fully customized and themed 2-4 hour workshops available at your studio or event.